Perfect is a cover of the original song recorded by Ed Sheeran. 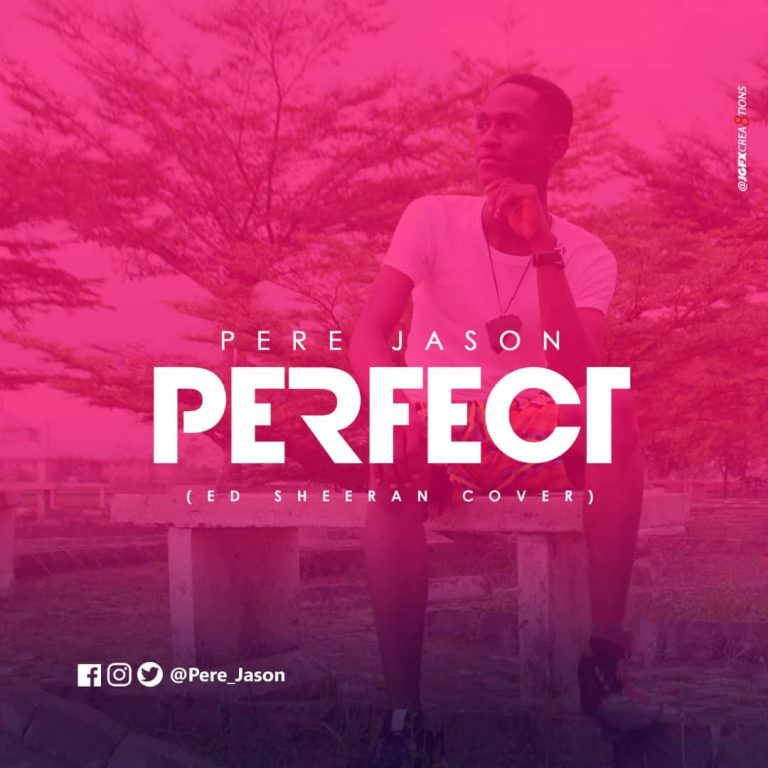 The song as covered by Pere Jason is a total expression of gratitude to God for his unexplainable and ever saving grace and unconditional love. Download link below.